Added on March 3, 2015 by sage hammond. Congratulations to Lauren and Ryan! 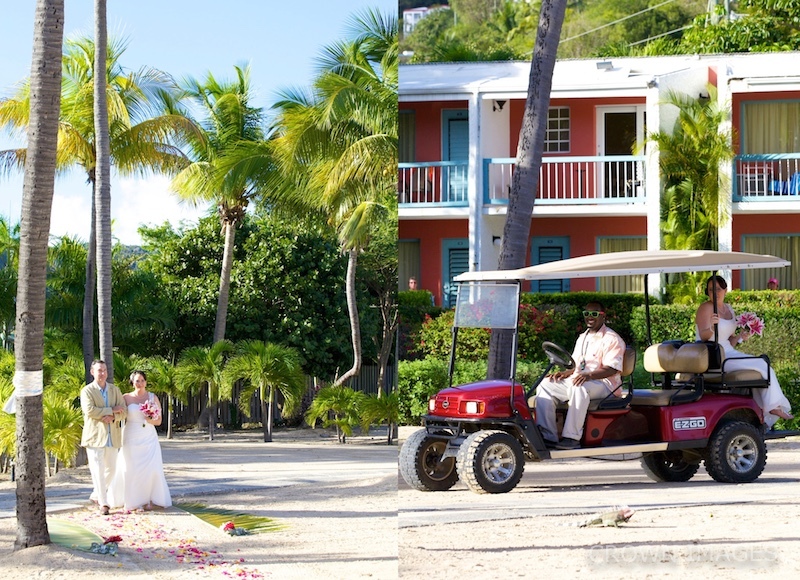 This lovely wedding took place at Bolongo Bay Beach Resort at sunset. 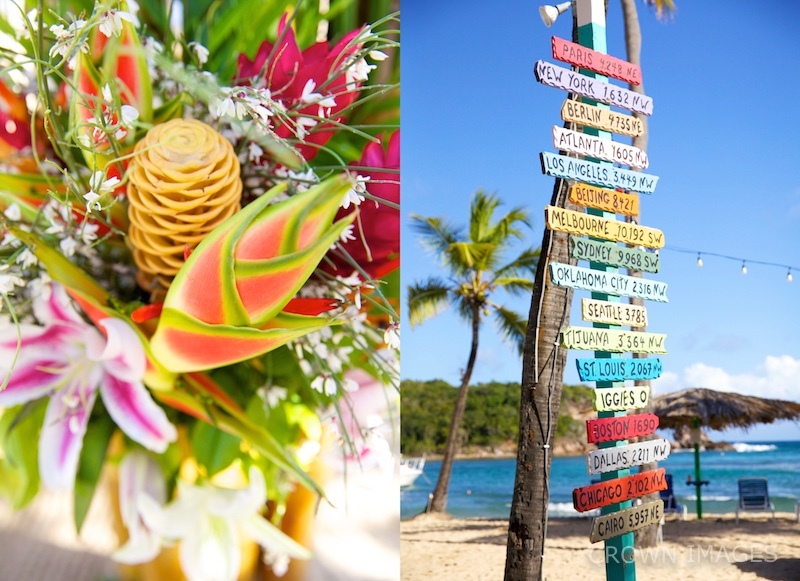 I love how the wedding had such a seamless flow to it from the ceremony to the beach reception.